Bornreality is a Runescape private server in development and being released to the public soon. We have a lot of experience in developing private servers and that is why we think you should join our server when it gets released. We have so many features already such as all skilling working and functional. All mini-games exactly like real Runescape. 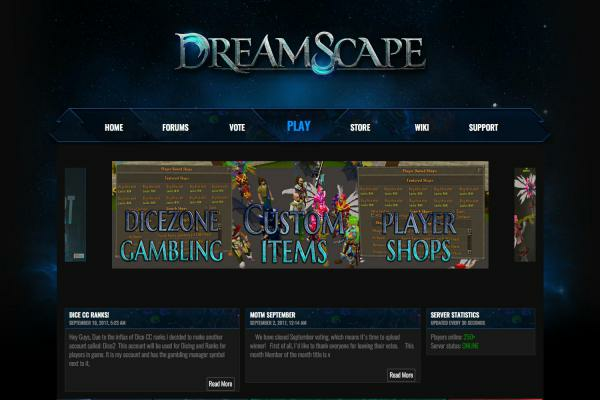 Join the server and make the community bigger by registering on our forums. We are a very active and well known community and everyony is nice to each other. Our team is always active and helping players with issues. Our developers work on updates every day. We are almost ready to release. Register on the forums and wait for the big release. Thanks!